Our passion for design has been our motivation since 1997, the year Banyan Jewellery was established. Banyan’s designs are created by director and designer Yaniv Zalman, whose passion for creative design has flourished whilst traveling the world. Our unique styles of jewellery are produced to the highest standard with great precision and attention to detail by a skilled team of silversmiths providing high quality design and affordability. 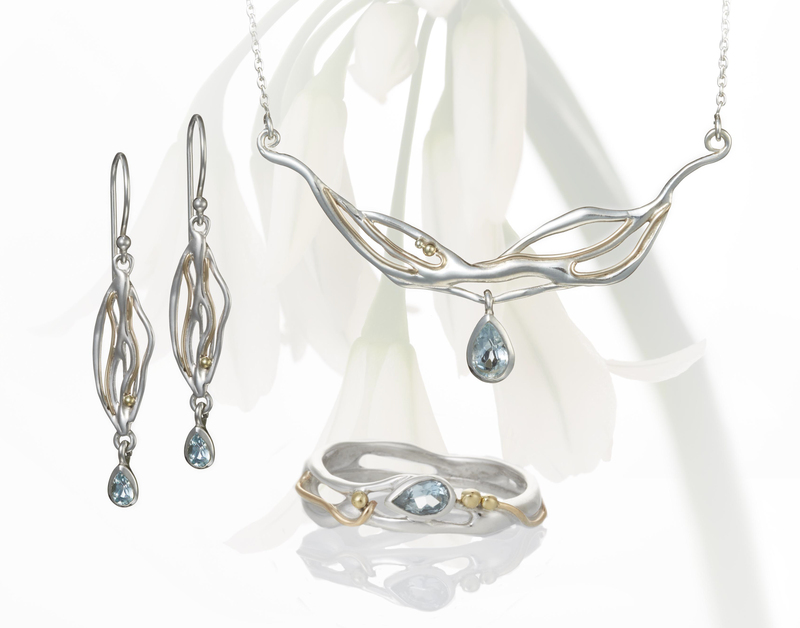 Once perfected, each piece is produced in 925 sterling silver, often augmented with precious metals and stones. We wholesale to a wide range of retail customers all of which successfully achieve a high profit margin from our Jewellery. Our friendly team are proud of our excellent customer service which we deliver. Each year we have a presence at major, national jewellery trade shows in the UK. It is on our distinctive teal green and silver stand that you can view all our current collections and from where we launch our new seasonal ranges. Along with jewellery, you will find a warm welcome from friendly Banyan staff, who are happy to discuss the best product combinations for your business. We look forward to meeting you. Please see our Exhibitions Diary for more details. All Banyan’s jewellery is produced under close scrutiny. We ensure Banyan pieces are made to the highest standard with rigorous quality control. We care for the welfare of every individual involved in producing our jewellery, ensuring our workshops are safe and pleasant places to work. We have close relationships with the craftsmen working with us, who subscribe to our policy of ethical trading, which is a central tenet to all spheres of our business. Keen to give something back, we are active in supporting a range of charities.